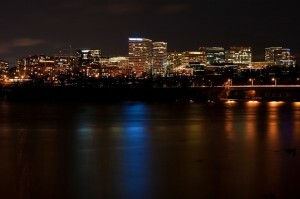 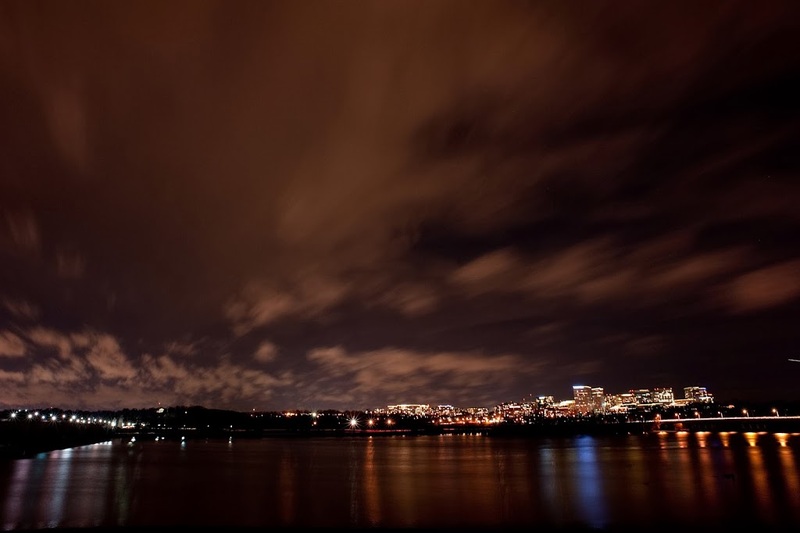 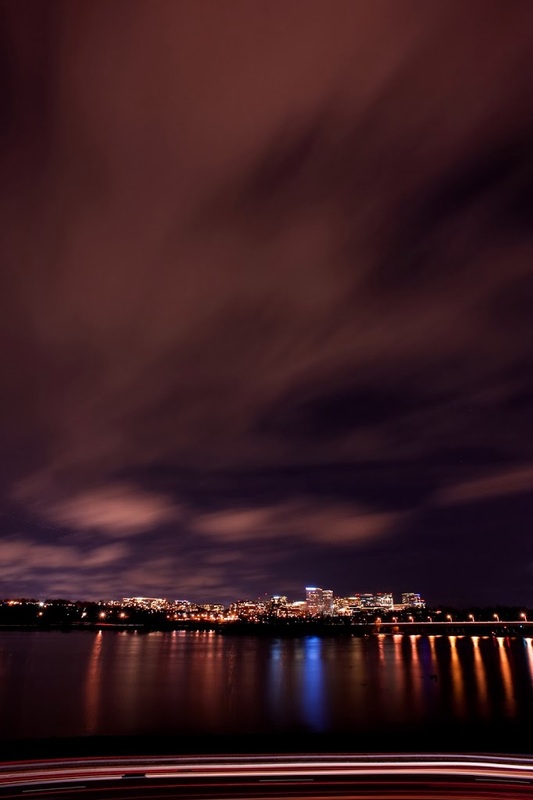 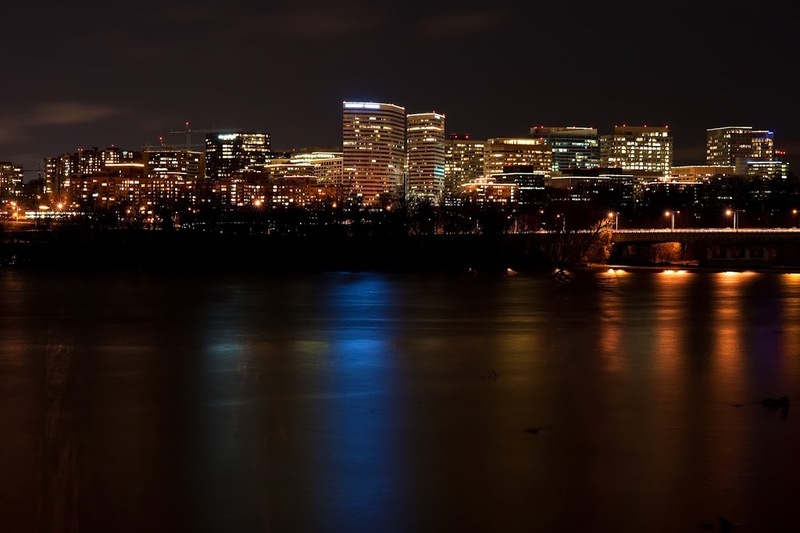 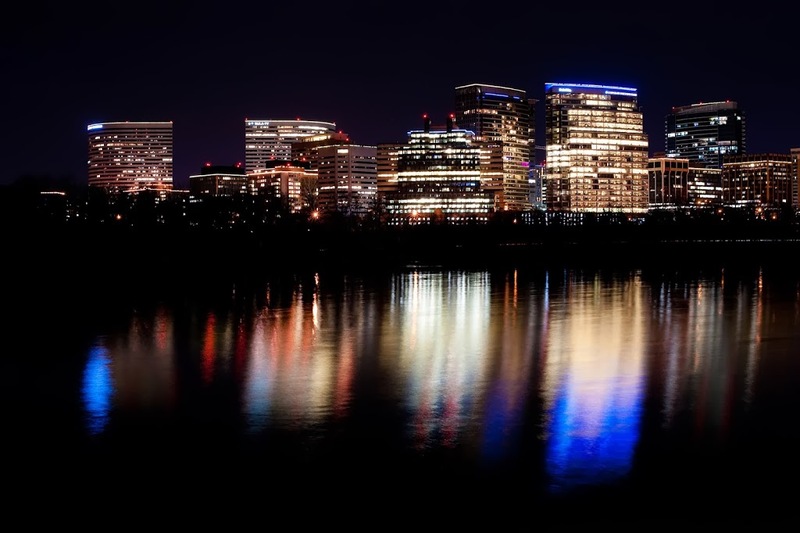 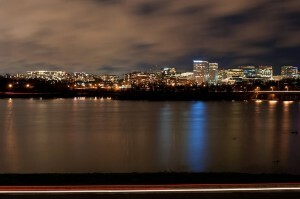 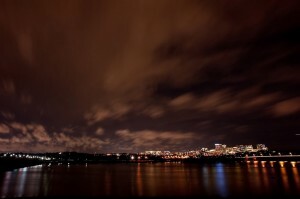 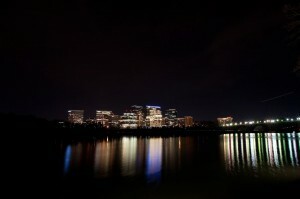 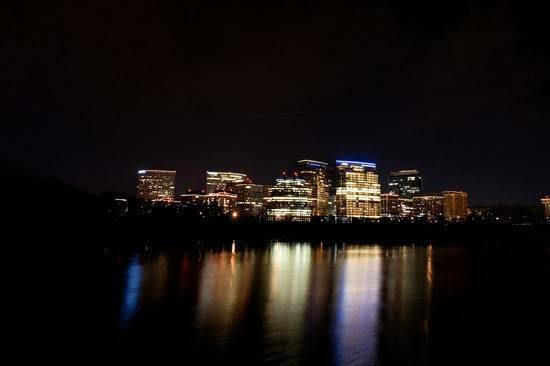 In 2009, Downtown Decorations worked with the Rosslyn Business Improvement District to switch its LIGHT UP Rosslyn program over to LED lighting. 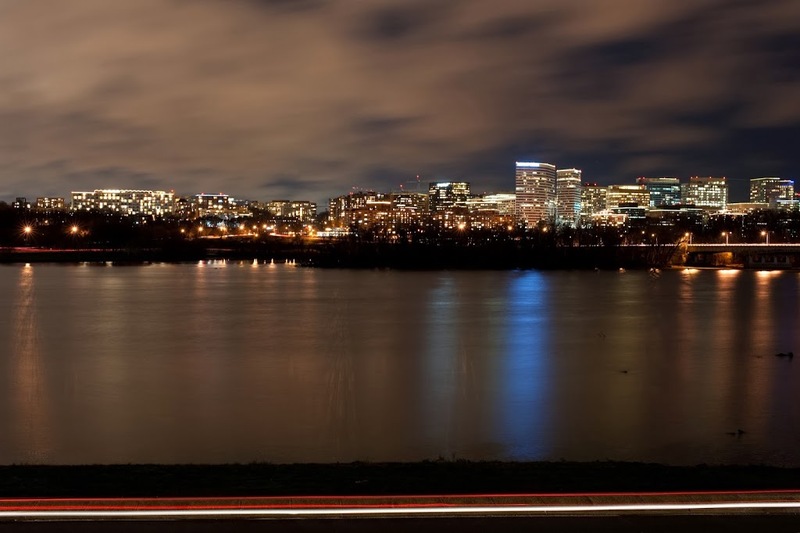 The program lights up the rooflines of most of the major buildings in Rosslyn, VA from early December to mid-January. 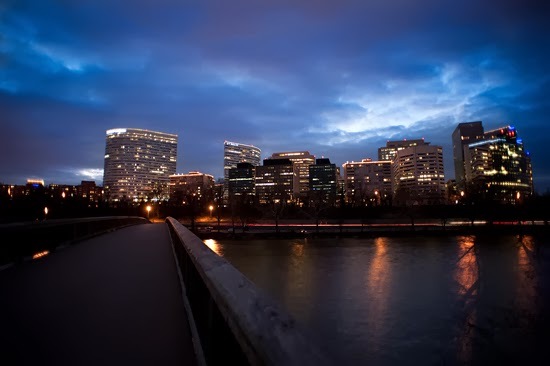 Working with both the BID and the building owners, we installed over 20,000 LED bulbs and four miles of lightline. 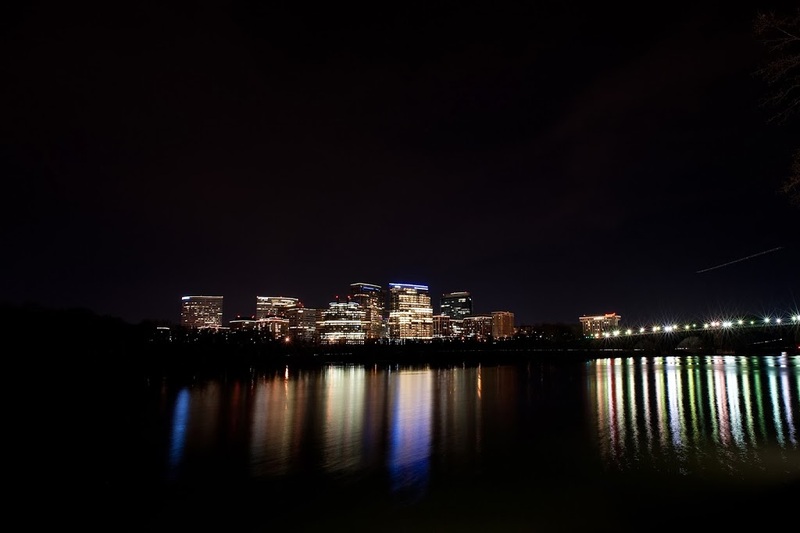 For more on the annual ceremony, click here. 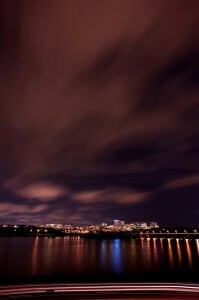 To see more photos, click on the read more button.